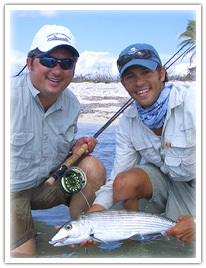 One of my favorites, the Rod vs. the Reel debate with guest blogger Davin from Flatswalker. And my response, It’s the Reel. I won’t say that rods aren’t important. Heck, it is pretty hard to fly fish without one. 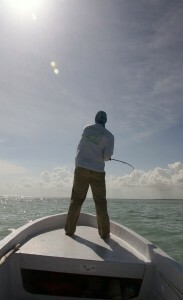 However, when it comes to fly fishing in the salt, I’d focus more on the attributes of the reel than I would on the attributes of the rod. Here’s why. Me and the reel doing its thing.